While DC Comics and Warner Bros. don't have as many live action movies as Marvel (be it directly from Marvel Studios or another company), they still have a fair amount in their library. Most of them have been Batman and Superman focused, but starting next year, the DC Extended Universe will spend more time exploring heroes other than the Man of Steel and the Caped Crusader (though they’ll still get plenty of attention). Of course, it’s important to remember the movies that didn’t get made. For instance, there was Green Arrow: Escape from Super Max, the story that would have featured the Emerald Archer trapped in an Alcatraz-like super villain prison, and that’s just one example. 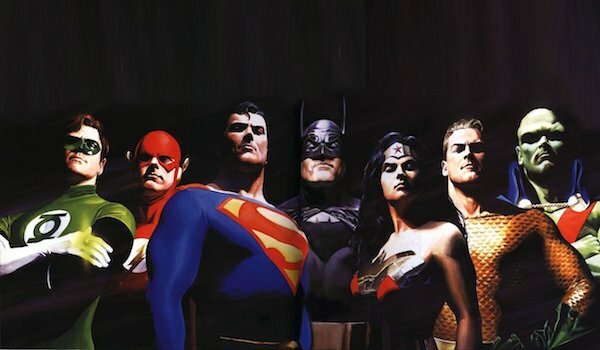 We spend quite a bit of our time writing about upcoming superhero movies on Cinema Blend, but for this piece, we’re turning back the clock and taking a look at the DC movies that never saw the light of day. Whether they were about Batman, Superman, or more obscure characters, these failed projects give insight into how DC tried to expand on their cinematic offerings once upon a time. Take a look at the entries never realized. Creative Talent: Joel Schumacher (director), Mark Protosevich (writer), George Clooney (Batman), Chris O’Donnell (Robin). 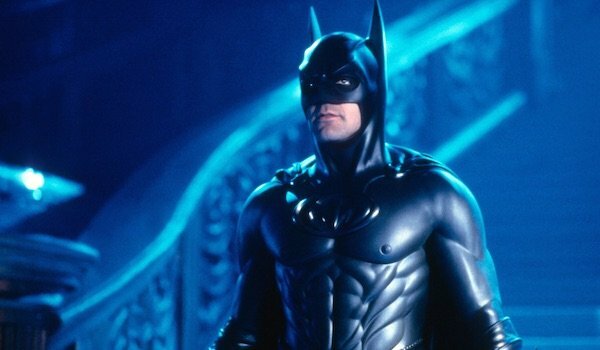 Why It Didn’t Get Made: Before Batman & Robin hit theaters, Warner Bros. had already approached Joel Schumacher about directing a fifth Batman film. Fans originally knew it as Batman Triumphant, but it was recently revealed that it was actually called Batman Unchained. Wanting to bring the franchise back to its darker roots, the movie would have featured Scarecrow as the main villain, and his fear gas would have made Batman hallucinate many of his previous enemies, including Jack Nicholson’s Joker. Harley Quinn would have also been the supporting villain, but in this continuity, she would have been Joker’s daughter out for revenge. However, after Batman & Robin’s terrible reception, WB opted to go in a different direction, and the script was reworked to become Batman: DarKnight, another failed Caped Crusader project. Creative Talent: Tim Burton (director), Kevin Smith (writer), Dan Gilroy (writer), Nicolas Cage (Superman). Why It Didn’t Get Made: Originally written by Kevin Smith, Superman Lives was the troubled attempt to restart the Superman franchise after Superman Reborn fell through. The basic elements of the movie would have seen the Man of Steel go up against Brainiac and be rendered powerless. When Tim Burton signed on, Smith’s screenplay was rewritten several times and eventually landed in Dan Gilroy’s hands. 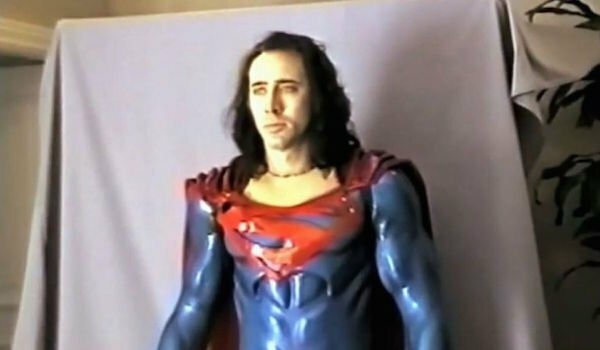 The movie was scheduled to be released in 1998, and there was even footage shot of Nicolas Cage in the Superman costume. However, due to troubles cracking the story and other behind the scenes problems, eventually Burton left and the production was scrapped. Although other writers tried to revive Superman Lives, eventually Cage left, too, and by 2001, Warner Bros. went back to the drawing board. If you want to learn more about the cancelled movie, check out the documentary The Death of "Superman Lives": What Happened?. Creative Talent: George Miller (director), Kieran and Michele Mulroney (writers), D.J. Cotrona (Superman), Armie Hammer (Batman), Megan Gale (Wonder Woman), Adam Brody (The Flash), Common (Green Lantern), Santiago Cabrera (Aquaman), Hugh Keays-Byrne (Martian Manhunter), Jay Baruchel (Maxwell Lord), and Teresa Palmer (Talia Al Ghul). Why It Didn’t Get Made: In the midst of The Dark Knight’s production, Warner Bros. attempted to release a live action Justice League movie. Taking place outside the continuity established by the Christopher Nolan Batman films, Justice League: Mortal would have seen DC’s most famous superhero team go up against businessman and mind controller Maxwell Lord. Mad Max director George Miller was set to helm the movie for an intended 2009 release date. Unfortunately, the Writers Guild of America strike threw a wrench into the works, and even after the delay, financial obstacles forced the movie to be cancelled. It was announced earlier this year that a documentary, titled Miller’s Justice League: Mortal, is in the works, and will feature, concept art, costumes, and interviews with the cast and crew. However, according to director Ryan Unicomb, the documentary is still awaiting Warner Bros.’ approval. Creative Talent: Joss Whedon (writer). Why It Didn’t Get Made: Years before Marvel recruited him to tackle The Avengers, Firefly creator Joss Whedon wrote a screenplay for DC’s Amazon warrior. 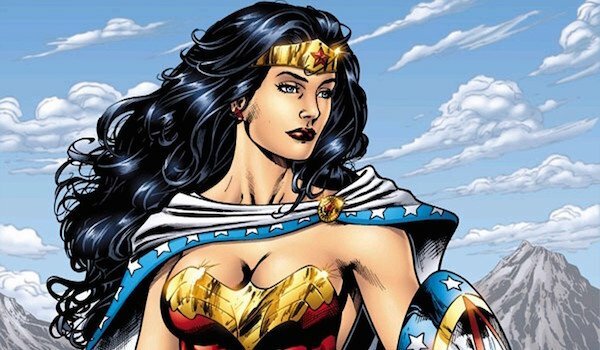 Whedon’s take on Wonder Woman would have been an origin story featuring her meeting Steve Trevor and learning how the outside world (i.e. away from Themyscira) functioned. He would have taught her about humanity while she would have suggested how mankind could do better. By 2007, Whedon hadn’t finished a final draft of the script, and with Warner Bros. not happy with what he had come up with, he departed the project due to creative differences. Creative Talent: Darren Aronofsky (director, co-writer), Frank Miller (co-writer). Why It Didn’t Get Made: After Batman Unchained and Batman DarKnight fell through, Warner Bros. turned to Darren Aronofsky to get his take on Batman. 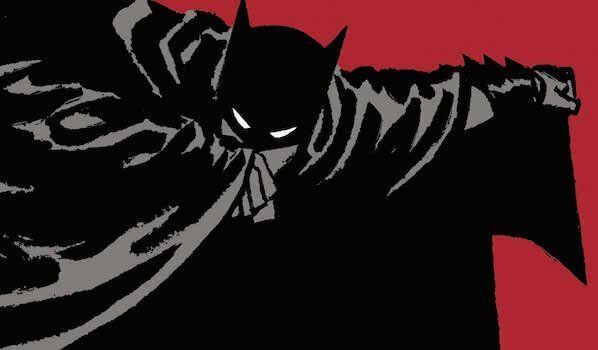 Aronofsky wanted to take the Caped Crusader to his earliest days and adapt the acclaimed origin tale Batman: Year One. Although it shared the same name as the 1987 miniseries, this reboot would have been a loose adaptation. In this version, Bruce Wayne has rejected his inheritance and purposefully lived on the streets until he proved to himself that he could be Gotham City’s defender. Once he accomplished that, he takes his fortune to travel the world to better himself and become Batman. When he got back, he feuds with Lieutenant James Gordon (who was supposed to be hunting down Gotham City’s new vigilante) before the two eventually join forces. The problem with Aronofsky’s interpretation was that it was R rated and extremely violent, which Warner Bros. did not approve of. Batman: Year One was cancelled, but elements of the movie found their way into 2005’s Batman Begins. Creative Talent: Boaz Yakin (director), Alan Burnett and Paul Dini (writers). 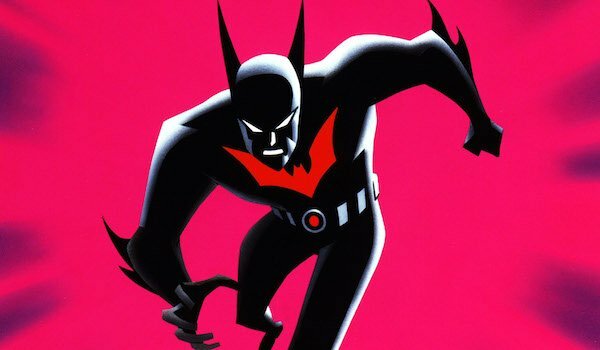 Why It Didn’t Get Made: At the same time that Batman: Year One was being worked on, Warner Bros. also approached Remember the Titans director Boaz Yaki about directing a big screen version of the hit animated series Batman Beyond. For those not familiar, the show followed Terry McGinnis, a teenager who used a high-tech Batsuit to fight crime in Neo Gotham City under the tutorage of an elderly Bruce Wayne, who retired from crimefighting 20 years before. Recently, Yakin said the movie would have resembled Sam Raimi’s Spider-Man film, but been darker and more futuristic/cyberpunk. He worked on a script with Batman Beyond creators Alan Burnett and Paul Dini, but after a couple months of brainstorming, Yakin decided to bail when he realized his heart wasn’t in it, and the movie was soon tossed aside in favor of Batman: Year One. Creative Talent: Wolfgang Petersen (director), Andrew Kevin Walker (writer) and Akiva Goldsman (writer). Why It Didn’t Get Made: In 2002, Warner Bros. brought on Wolfgang Petersen to work with Andrew Kevin Walker on Batman vs. Superman, though Akiva Goldsman later did a rewrite. In this story, Bruce Wayne has been retired from crimefighting for five years and is soon to be married. Tragically, his newly wed wife is killed during their honeymoon, and the evidence points to The Joker as the culprit. This prompts Bruce to become the Caped Crusader again and track down the Clown Prince of Crime. 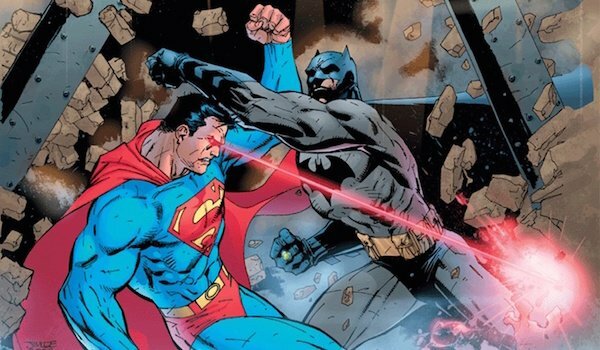 Clark Kent (whose life has also changed since his parents died and Lois Lane left him) is still active as Superman, and during Batman’s hunt for blood, the two would have been manipulated into fighting each other by Joker and Lex Luthor, though the friends would have made up in time to defeat the criminals. At first, the movie seemed to be going full steam ahead for a 2004 release, until WB changed their minds and decided to focus on Batman and Superman separately. In an amusing twist of fate, moviegoers will get to see the heroes battle on the big screen next year. Why It Didn’t Get Made: Before J.J. Abrams took the reins of the Star Trek franchise, he had a crazy idea for a new Superman movie. 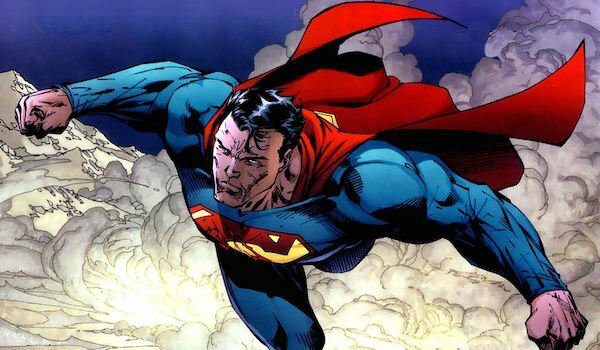 In this revised take on Kal-El’s origin, Krypton was never destroyed, Lex Luthor would have been outed as a Kryptonian, Jor-El would have committed "ritualistic suicide" to join his son in the afterlife (yup, another Superman dying and reviving tale), and there would have been a lot of Matrix-style Kryptonian kung-fu fighting. As you can tell, this is quite out there from previous Superman stories, but Warner Bros. was on board for a 2004 release. Brett Ratner and McG were looked at to direct the feature, and various actors circled the film, including Matt Bomer as Superman, Amy Adams as Lois Lane (the role she would get years later for Man of Steel), and Robert Downey Jr. In the end, script rewrites and location issues killed Superman: Flyby, and the production eventually morphed into Superman Returns. Creative Talent: The Wachowskis (directors). 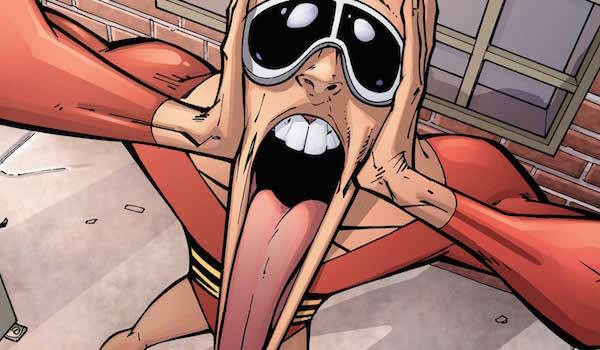 Why It Didn’t Get Made: DC’s goofball stretchy hero may not sound like a hot commodity, but for over a decade, Warner Bros. tried to get a Plastic Man movie made. Originally Bryan Spicer was set to direct, but by 1995, The Matrix’s The Wachowskis had taken over the superhero movie, which was reportedly more action heavy than comedic. The directing duo put the project on hold for the better part of the 2000s, but around 2008 tried to revive it for a 2009 release. At one point Keanu Reeves was being looked at to play Plastic Man. Technically, the movie was never officially cancelled, but with no word on the project since 2013 (when it was rumored that Doctor Who’s David Tennant was up for the lead role), for all intents and purposes we can consider the Plastic Man movie dead. Creative Talent: Brad Peyton (director), Dwayne "The Rock" Johnson (Lobo). 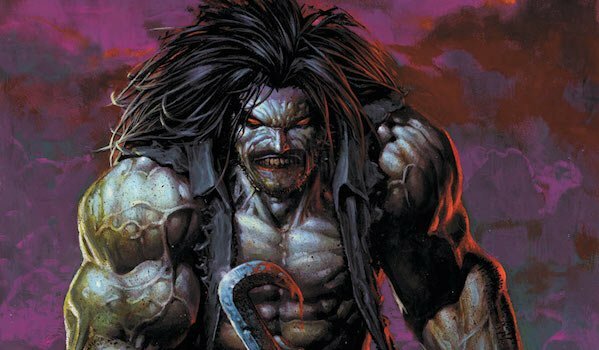 Why It Didn’t Get Made: In 2009, Warner Bros. began production on a Lobo movie, which would have seen the alien biker badass travel to Earth to hunt down monstrous fugitives in a small town. Originally Guy Ritchie was set to direct, but after he decided to take on Sherlock Holmes: A Game of Shadows, Brad Peyton succeeded him. Dwayne "The Rock" Johnson was going to play the "Main Man," but by 2013 he left the project and is now committed to playing Black Adam in Shazam. Earlier this year, Peyton revealed that the main reason Lobo didn’t happen was due to his lack of broad appeal and DC’s focus on their bigger heroes, though, like Plastic Man, the movie hasn’t officially been cancelled.